Like every year, this year’s IPL auction too was an exciting event and gave us a lot of surprises. 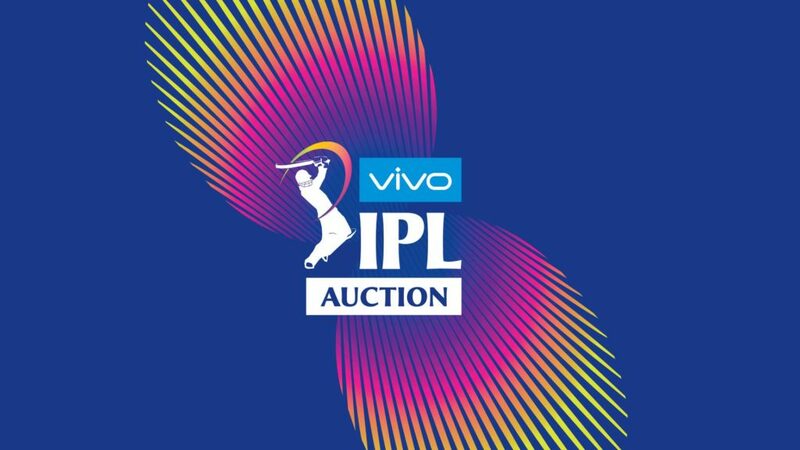 In the IPL 2019 auction, a total of 351 players were up for sale, out of which 60 players were sold as different teams were trying to fill up the vacant spots in their team. There were nine players with the highest starting bid of INR 2 crore but the base price for most of the players was INR 20 lakh. A total of 40 Indian players and 20 foreign players were sold in the IPL auction 2019, with the total money being spent by all the teams combined was INR 1,06,80,00,000. Yuvraj Singh was one to watch out for because he did not find any bidder in the first round of auction. But, in the second round, Mumbai Indians picked him up at a base price of INR 1 crore. The costliest players in this auction were Indians – Varun Chakravarthy and Jaydev Unadkat. Both were sold at a mind-boggling price of INR 8.4 crore each. Among the foreigners, West Indian players were in demand from almost all the teams. Players like Shimron Hetmyer, Oshane Thomas, Carlos Brathwaite, and Sherfane Rutherford from West Indies were sold at a very high price. Among the Indians, Prabhsimran Singh, with a base price of INR 20 lakh, sold for a whopping INR 4.8 crore to Kings XI Punjab. The defending champions, Chennai Super Kings bought Mohit Sharma, with a base price of INR 50 lakh, for INR 5 crore. Even Shivam Dube, with a base price of INR 20 lakh, was bought for INR 5 crore by Royal Challengers Bangalore. Players like Manoj Tiwary, Alex Hales and Cheteshwar Pujara had a sad day at auction. None of the franchises took any interest in them. All the franchises have got the players they wanted in this IPL auction. With so many players joining new teams, we will see how all the teams’ strategy play out this year. These players will definitely make a significant impact in this IPL because of many uncertainties surrounding the 12th edition of IPL.